What is it about doomsday devices that make them simultaneously scary and freakishly cool? Oh, I don’t know. Maybe it’s the fact that they can turn an entire planet into glass, render it completely uninhabitable, or just plain blow it to smithereens? If none of these things do it for you, I suggest you stop reading now, this is what the whole post is about! Where these ideas come from is a source of debate, but it goes without saying that apocalypticism is part of our collective unconscious. The very concept of the end of the world has worked its way into every world religion and is as intrinsic to our beliefs as creation. And I suppose that it goes without saying that since humanity began to develop weapons that could actually level entire cities, depopulate entire countrysides, or even raze whole continents, that this obsession with the end of days has expanded beyond the spiritual world and has become an everyday preoccupation. Without a doubt, this planet killer is the best known in the business. 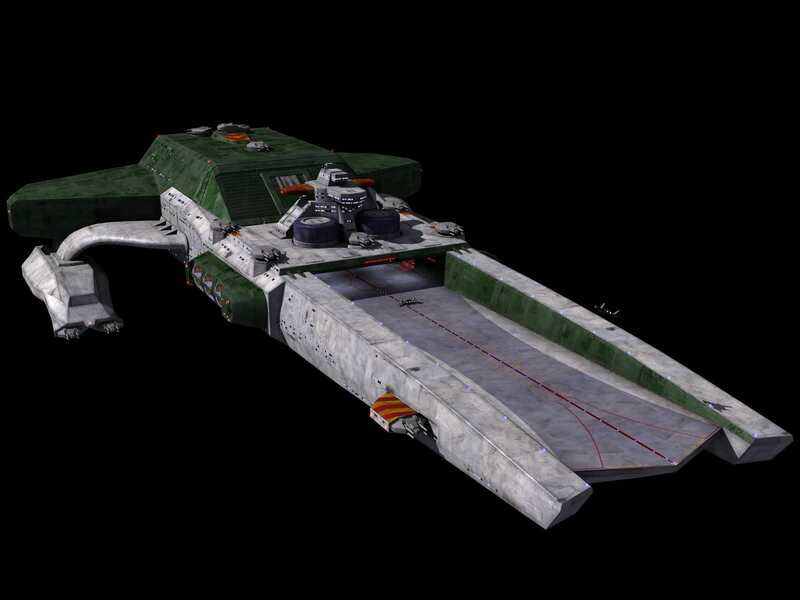 Making its first appearance in A New Hope where it destroyed the planet Alderaan, the Death Star was a massive space station that was created to inspire fear and silence all dissent to the Emperor’s rule. At the center of this force of unrivaled terror was a massive, high-powered laser that resembled a huge eye or a massive crater on the station’s surface. 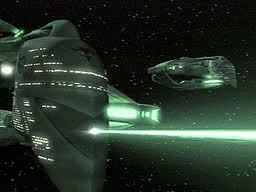 A single beam from this weapon was capable of breaking planets apart and obliterating all life on the surface. Granted, this same station was then destroyed by a ragtag group of Rebel pilots, guys in tiny fighters who knew about a tiny exhaust vent in the side. But its replacement was even more badass! The second Death Star, which appeared in Return of the Jedi boasted a laser that was capable of recharging more quickly between shots and was accurate enough to take out large vessels as well. Before being destroyed by the Rebels at the Battle of Endor, the new Death Star managed to destroy two Mon Calamari cruisers with ease. 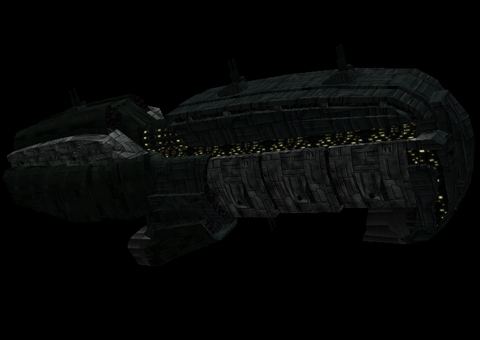 The Vorlon planetkiller was essentially just a massive gun that was built into a ship. The long, flattened spheroid with plenty of tentacle like things would be escorted through space, fly into position around the enemy planet, and then fire a massive energy discharge that would obliterate the entire thing. By comparison, the Shadow’s planetkiller was much more complex, not to mention insidious! 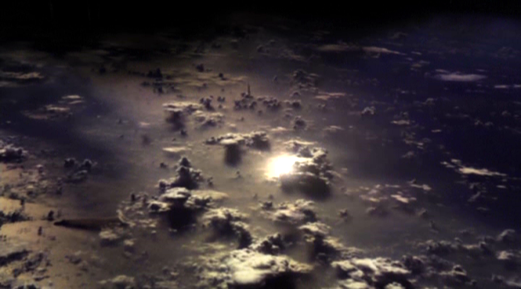 In what appeared to be a massive, black cloud, a Shadows Shroud held a massive buckminsterfullerene-like assembly that would move into position around a planet and then enclose itself around it. 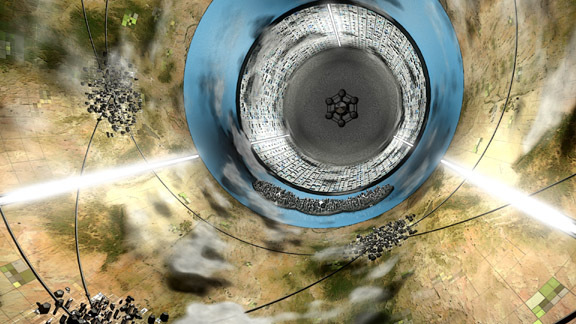 The assembly would then unleash a massive swarm of missiles which would bore into the surface and then detonate, releasing a massive thermonuclear payload near the core of the planet which would trigger tectonic activity that would rip the planet apart. 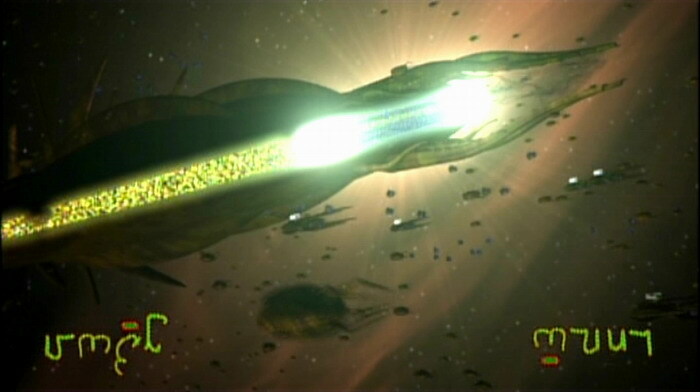 The former planet killer got its fair share of attention in the series proper, where the combined forces of Sheridan and Delenn’s alliance managed to destroy one only by calling in the help of the First Ones. Between all their races, only they possessed the kind of firepower that was needed in order to destroy a ship of that size. Some attention is also given to the Shadow’s Shrouds, but it wasn’t until the TV movie “A Call to Arms” came out that any in-depth explanations of how they worked or how they could be beat ever came up. In this movie, we see for the first time what the internal structure of the Shroud looks like and how the device could be defeated by attacking its nerve center. 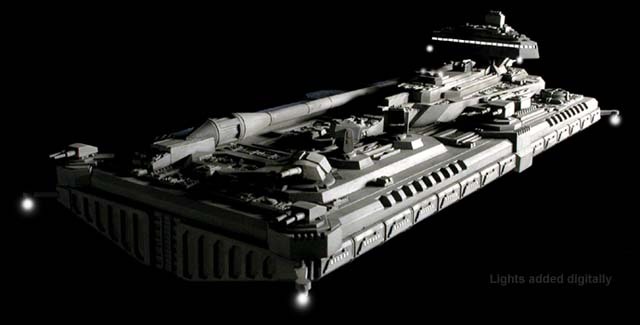 This alone would not destroy it, but would prematurely trigger it, causing it to unleash all its missiles, which would then impact and destroy the assembly itself. 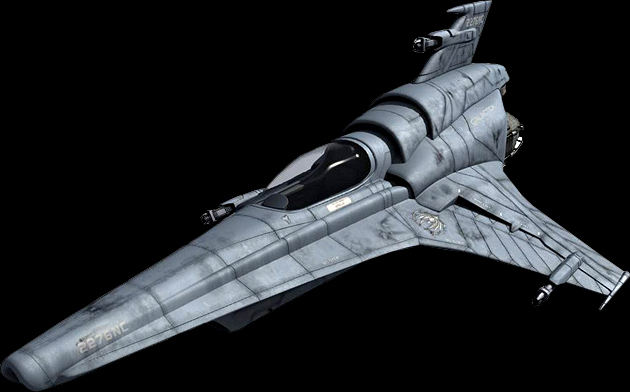 This planet killer comes to us courtesy of the Wing Commander videogame and made its appearance in the third installment in the series. 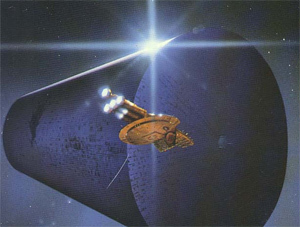 Much like the Vorlon planet killer, the Behemoth was essentially a big gun that was designed to blow up planets by firing a single, concentrated beam directly into its surface. 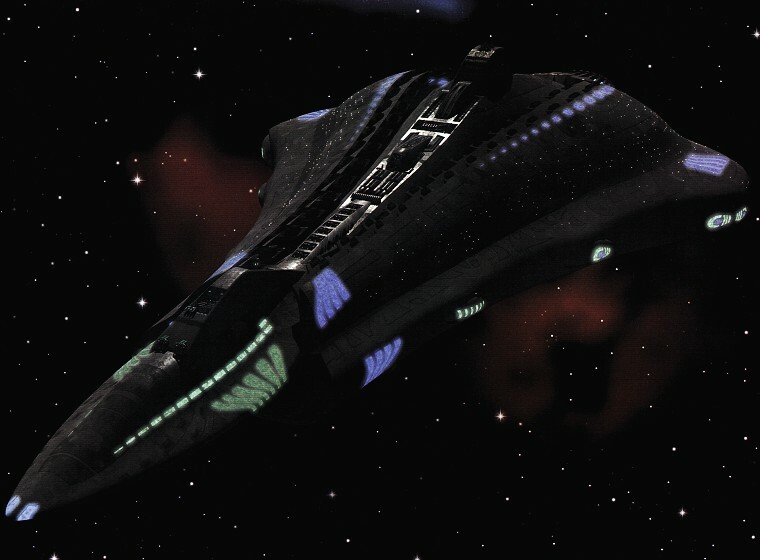 Simple, and effective, were it not for the fact that the weapon suffered from some congenital defects, which included gaps in the shielding array and the fact that it had no defensive mounts anywhere along the hull. 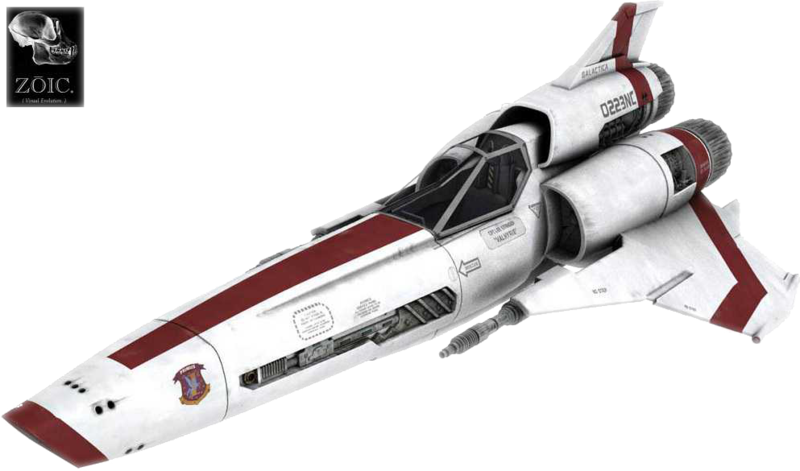 However, given the fact that the Terran Confederation (the good guys in the story) were losing to the Kilrathi Empire (the bad guys), the weapon had to be pressed into service before it was complete. Its intended purpose was to destroy the Kilrathi homeworld, a move which they believed was the only way to win the war outright at that point. 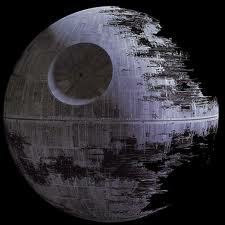 Naturally, the vessel was destroyed due to a combination of its weaknesses and high-level treason. However, the good guys still won in the end due to alternate plans and daring-do, so don’t fret! The Transformers franchise was something I enjoyed for many years as a kid. And were it not for Michael Bay, I might have enjoyed it again as a result! But whatever… In the course of telling the story of machines that could transform to hide their true identities, one robot in particular truly stands out. Mainly because of his size! His name is Unicron, a massive machine that can transform from a robot to a planet-sized sphere, and which preys on smaller planets. A pretty cool concept, really, especially for a children’s cartoon! 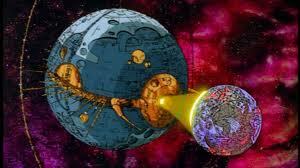 Unlike other planet killer devices though, Unicron was unique in that he was a sentient being, and not a simple machine that was under the control of others. His first and only appearance was in Transformers: The Movie, where he was also destroyed. He did not appear again in the course of the original series, but was mentioned several times, particularly in the CGI-animated spinoff, Beast Wars. Gene Roddenberry weighed in on the planet killer thing back in the late 60’s with his own version of a doomsday weapon. It was known simply as the Doomsday Machine, a massive, lamprey-like device that was capable of consuming entire planets into its massive maw. In the course of the episode where it makes its appearance (episode 35, of the same name), the crew of the Enterprise learns that the machine is drawn to populated worlds which it then destroys and converts into fuel so that it can keep going. The process is entirely automated, the ship itself having destroyed its masters and sterilized its own region of the universe a long time ago. Airing in the late 60’s, the Doomsday Machine was clearly a commentary on the Cold War and the creation on doomsday weapons which were intended for use as a “deterrent”. In fact, at one point Captain Kirk theorizes that the machine was never intended for use, merely to serve as a instrument to inspire fear in an enemy. However, once it was activated, it ran amok and destroyed its enemies and those who created it. In the end, the crew manages to destroy it by (ironically) letting it ingest a ship which they rig to go thermonuclear once its inside. Gamers are no doubt familiar with this one! 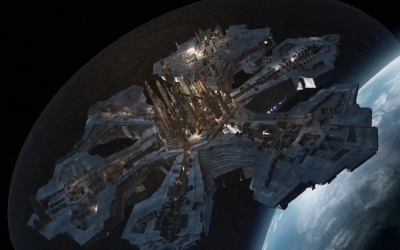 In the Halo universe, much of the focus is on alien artifacts which were built by a race known as the Forerunners. 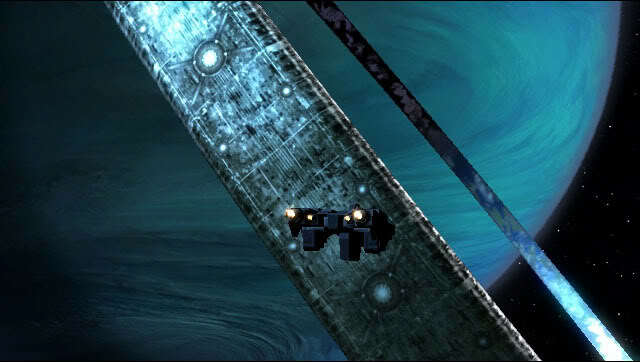 The Covenant, the alien antagonists in the game, believe them to be holy, particularly the Halo devices which are central to the plot. These devices, it turns out, are “weapons of last resort” which the Forerunners built to sterilize all worlds of sentient life that are within range. Their reason for this have to do with a hostile organism known as the Flood, a parasitic life form that infects sentient organisms and turns them into zombie-like creatures. 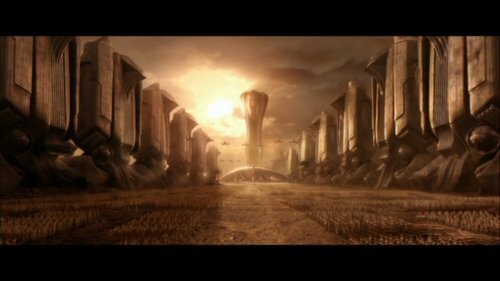 Unfortunately, the Forerunners died off shortly after concluding their war with the Flood, leaving the Halos and several other artifacts behind. In time, these were stumbled upon by the Covenant who began to reverse-engineer the devices and used them to advance significantly. In time, the Convenant came to believe that the artifacts had been left behind by a holy race and built a religion and even a theocracy around this belief. The Halo is apparently the crowning piece of the Convent faith. They believe that activating them will lead them on the “Great Journey” (aka. entrance into the hereafter). However, the main characters in the story quickly learn that this would actually cause the destruction of Earth and every inhabited planet in the sector. Inspired by Larry Niven’s Ringworld series, the concept of the Halo devices and the thematic elements which drive the story (i.e. 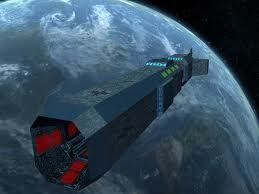 blind faith, theocracy, evolution and ancient alien artifacts) are all prime examples of classic science fiction. Nice to see that they make their way into the gaming world once in awhile! The Chronicles of Riddick is yet another example of theocracy, apocalypticism, and doomsday devices. Within the context of the story, we have a faction of hostile force known as Necromongers, a faction of humanity that worships death and believes that better world (known as Underverse) lies at the edge of the known universe. Leading them is a man known as the High Marshall, a person who apparently traveled to Underverse and returned half-man, half… something else. No kidding, this is how he’s described in the movie, verbatim! 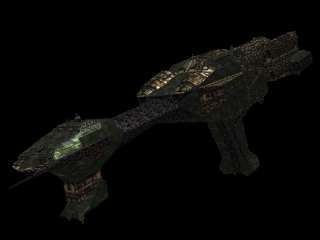 As I final example, I have included one of my personal favorites: the hostile alien species known as the Inhibitors, which come to us from Alastair Reynolds’ Revelation Space universe. According to the first novel in the series, the Inhibitors are all that remains of several ancient alien races which went extinct long ago. These machines, which are semi-intelligent and automated, are programmed to seek out and destroy sentient life. The reason for their existence apparently has to do with a series of terrible events that are collectively known as the Dawn War. This war was apparently fought by all the earliest sentient races in the Milky Way Galaxy which began shortly after they discovered each other, but which lasted for eons. Finally, what was left of the various races decided to merge their consciousness with a series of specialized machines which they then programmed to ensure that no such wars ever happened again. These machines take the form of tiny black boxes which are capable of multiplying, replicating and seem next to impossible to kill. 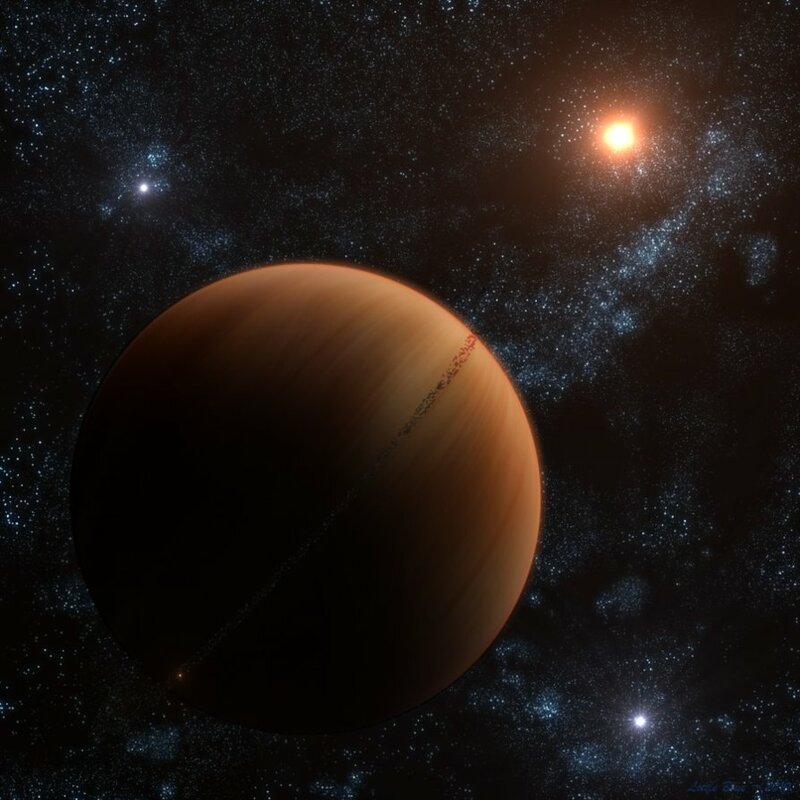 Ostensibly, these machines were designed to nip the development of sentient life in the bud by sterilizing any planet that supported a potentially star-faring race. In short, they were meant to inhibit the growth of sentient life, hence their name. However, in books II and III, their motivations are explained further. In addition to wanting to prevent another major war from taking place, the Inhibitors were also concerned about the eventual galactic collision which is scheduled to take place between the Andromeda and Milky Way Galaxies several million years from now. When that happens, our two galaxies will merge, but the consequences for any lifeforms living within either of them will be disastrous. The only way to prevent this, it is said, is to either ensure the development of a single race that has the requisite technological development to resist the destruction brought on by the collision, or to inhibit the growth of any sentient species until after the collision takes place. Once the collision is complete and the galaxy returns to a state of gravitational equilibrium, life can resume, but not before. Sounds crass, but the way they see it, they are doing sentient beings a favor by making sure they don’t get off the ground, rather than letting them die by the billions when the stars all come crashing together! Ultimately, the Inhibitors are not defeated in the Revelation Space universe, but are beaten back, pushed to the fringes of known space where humanity fights an ongoing fight with them that lasts beyond the final novel in the series. They do this by incorporating technology from other extinct races as well as one’s that have developed extremely clever ways to survive. And like with everything else in Reynold’s universe, it all comes down to technology that is both plausible and fascinating to read about!